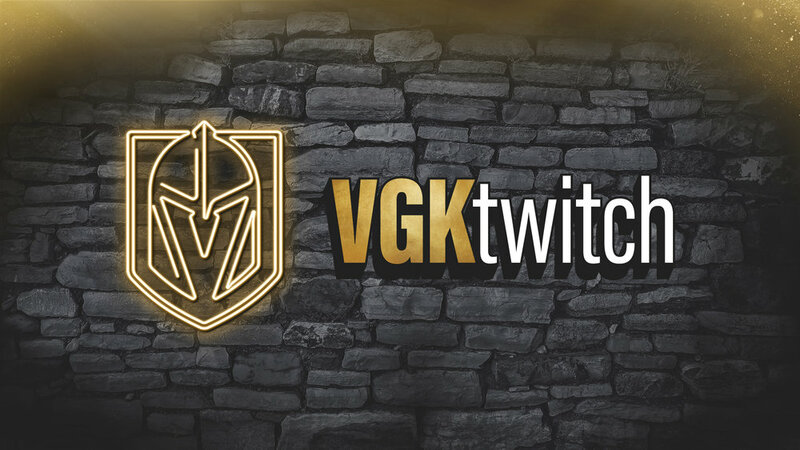 Kurt Busch is used to going fast, but he had to tamper his speedy expectations when he hopped on the ice with Golden Knights defenseman Deryk Engelland and AT&T Sportsnet analyst Shane Hnidy. Busch got a crash-course on playing hockey at City National Arena before taking Hnidy and Engelland to Las Vegas Motor Speedway to show them how to rev their engines. NASCAR Driver Kurt Busch visits City National Arena for a quick hockey lesson from Shane Hnidy and Deryk Engelland. Kurt Busch returns favor with some time on his domain. 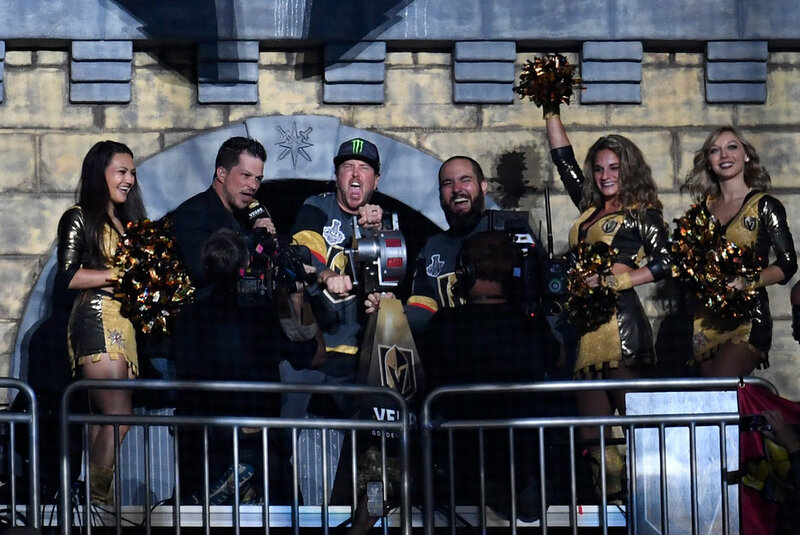 Busch made it known that he was a fan during the Stanley Cup Final when he showed up rocking a Golden Knights jersey at T-Mobile Arena. He even fired up the crowd by getting the siren going before puck drop.